How Vanguard® Target Retirement Funds are designed to help investors endure both good markets and bad. Plan sponsors haven’t often had to defend their target-date fund choices in the 10 years since the global financial crisis, the longest bull market in U.S. history. That could change the next time markets turn stormy. At Vanguard, we believe in investing for the long term, designing strategies that can endure through both good market environments and bad ones. Our Target Retirement Funds are no exception. The features that make these funds easy to defend in any market also helped their investors weather the crisis 10 years ago. 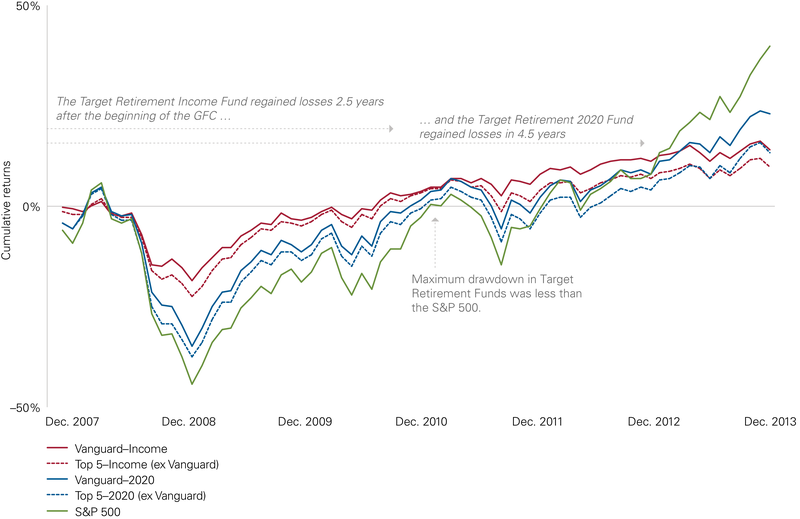 The sophisticated design of Vanguard Target Retirement Funds can hold up in both good times and bad. The series offers the broadest market-cap coverage in the industry, with the underlying funds holding more than 28,000 individual securities, comprising 89% of the global market cap.1 This mix of U.S. and international stocks and bonds helps to diversify exposure and dampen volatility over time. The inwardly sophisticated design of Vanguard Target Retirement Funds is outwardly simple, making them easy for investors to understand. The strategy is implemented using a deceptively simple portfolio of five underlying index funds. In addition to low costs and broad diversification, this implementation allows for greater transparency. With only four to five underlying sub-asset classes, plan sponsor oversight and communication of performance results to participants involve fewer moving parts. There are no alternative strategies or tactical overlays that could potentially lead to unexpected swings in performance. Long-term investor performance is primarily tied to long-term market factors instead of short-term events. How did this defensible choice perform during the global financial crisis? Vanguard Target Retirement Funds provided meaningful downside protection during the heart of the downturn, and were able to recover and get investors back to even within three to five years (total recovery time depended on vintage). Sources: Vanguard and Bloomberg, December 2013. The performance data shown represent past performance, which is not a guarantee of future results. Investment returns and principal value will fluctuate, so investors' shares, when sold, may be worth more or less than their original cost. Current performance may be lower or higher than the performance data cited. For performance data current to the most recent month-end, visit our website at vanguard.com/performance. Investors displayed similar resiliency. Retirement plan participants who voluntarily invested in Target Retirement Funds abandoned their investment at roughly half the rate of other equity investors in 2008. The equity abandonment rate was even lower for investors who were autoenrolled into the funds.2 The result, Target Retirement Fund investors were more likely to have benefitted from the subsequent recovery. Sooner or later there will be another downturn. 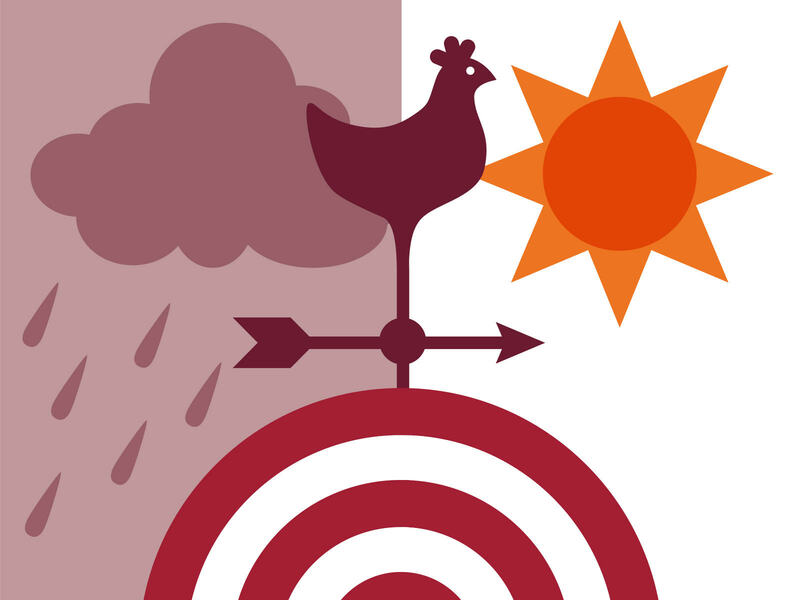 When that day comes, Vanguard Target Retirement Funds stand ready to help investors weather it. Investors and plan sponsors can have confidence that Vanguard Target Retirement Funds are built to endure. All investing is subject to risk, including the possible loss of the money you invest. Investments in stocks and bonds issued by non-U.S. companies are subject to risks including country/regional risk and currency risk. Investments in bonds are subject to interest rate, credit, and inflation risk. 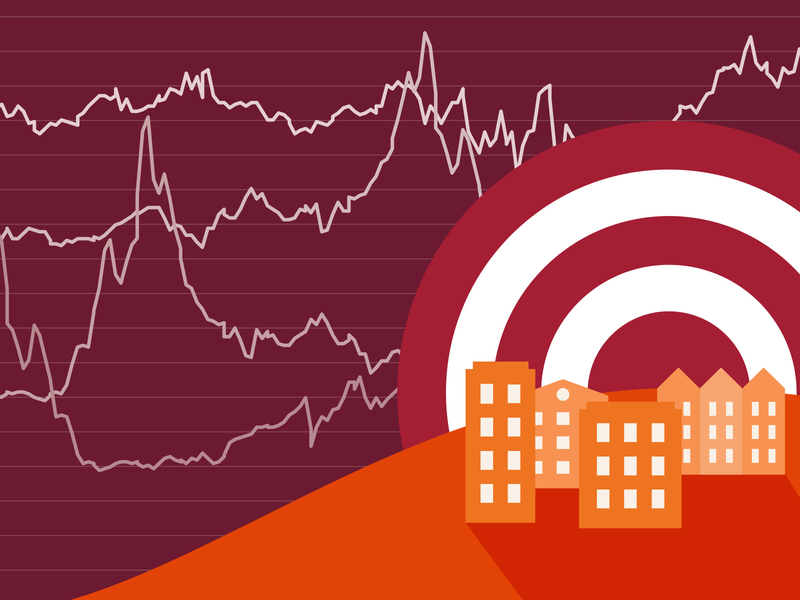 Investments in Target Retirement Funds are subject to the risks of their underlying funds. The year in the fund name refers to the approximate year (the target date) when an investor would retire and leave the workforce. The fund will gradually shift its emphasis from more aggressive investments to more conservative ones based on its target date. An investment in a Target Retirement Fund is not guaranteed at any time, including on or after the target date. 1 Source: Morningstar 2017 Target-Date Fund Landscape, as of December 31, 2016. 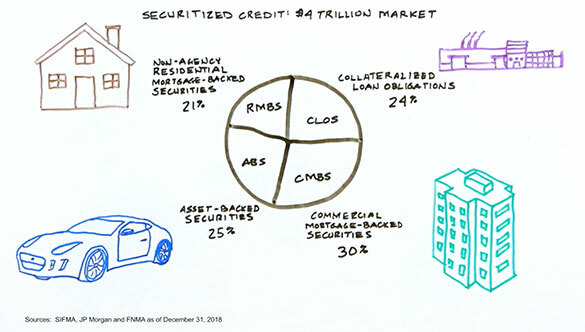 2 Source: Vanguard, as of December 31, 2008.